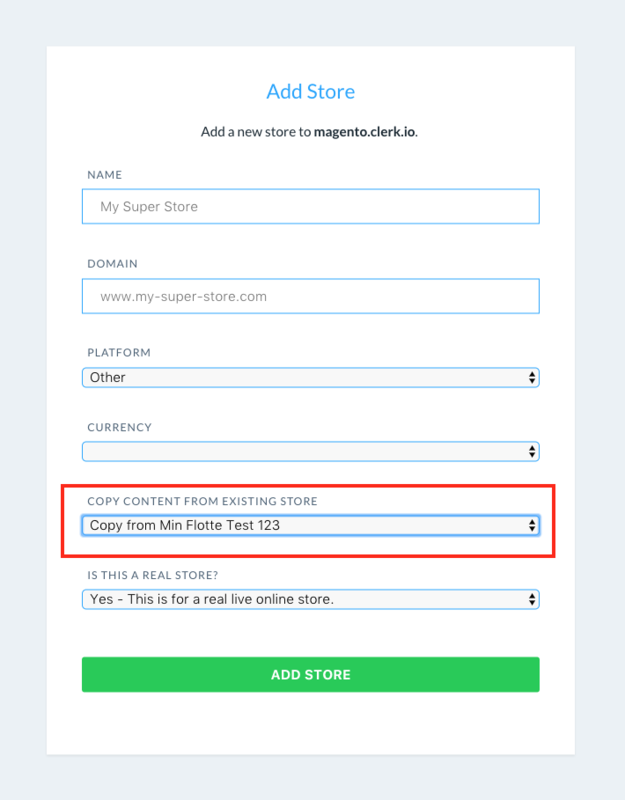 When you create a new store in my.clerk.io, you can save yourself a lot of work if you use the same setup as your existing store by simply copying the content and designs. 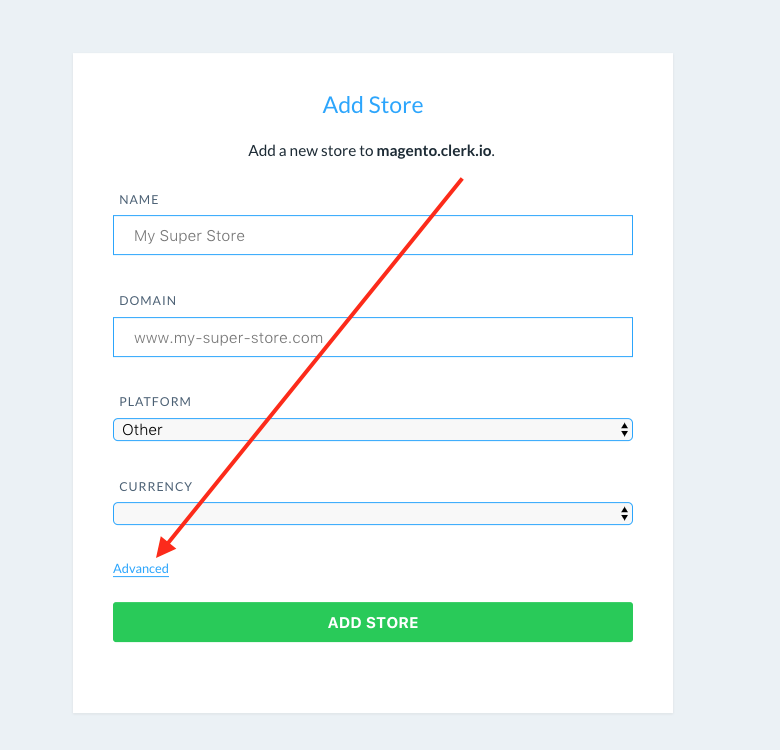 This is very handy if you are creating a new store for a different language, or a new domain for your original store. The new store will then be created with the same Designs and Content as your existing store, ready to use. Now you just need to make minor changes in the Designs (such as changing the currency symbols and button texts for example).